Welcome to the Women, Food & Agriculture Network Group! 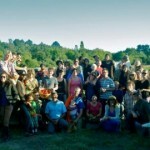 We are the newest generation of farmers, ranchers, chefs, artisans and sustainable food system advocates. With a passion for feeding our local communities, we come together to share skills, knowledge and drinks after a day in the field, pasture and milking barn. Founded by young farmers for young farmers, we cultivate an environment that supports every scale of healthy food production by collectively striving toward economic viability as well as the social networks necessary to attract, cultivate and sustain a new generation ready to work the land. 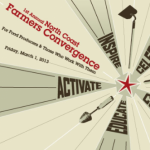 The North Coast Convergence occurred in March 2013 – presented by North Coast Opportunities, Barra Winery, Savings Bank of Mendocino County, and Ukiah Natural Foods Coop. The day aimed to bring together food producers from Mendocino, Lake, Humboldt, Sonoma and Marin counties to network, share skills, compare ideas, and celebrate the vital profession of farming. Adapting farm management practices during extreme drought presents new challenges for growers and researchers alike. This is a forum to explore the research, innovations, and questions on the topic to better equip the agricultural community for the challenges ahead. Hear from expert panelists and farmers, and chime in! We’ll host periodic “Virtual Field Days” with farm advisor and farmer panelists to help answer questions and provide diverse perspectives on nutrient management. Stayed tuned for our next discussion starting April 6th on Nutrient Management Considerations in Times of Drought for Forage Crops. 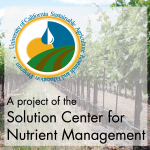 Also check out our easy-to-use resources in our new Soil Nutrient Management Toolkit! We are the Mendocino Farmers Guild — the newest generation of farmers, ranchers, chefs, artisans and sustainable food system advocates. With a passion for feeding our local communities, we come together to share skills, knowledge and drinks after a day in the field, pasture and milking barn. Founded by new farmers, we cultivate an environment that supports every scale of healthy food production by collectively striving toward economic viability as well as the social networks necessary to attract, cultivate and sustain a new generation ready to work the land. (CA focus, but all welcome.) 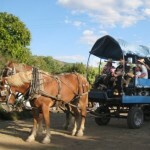 A project of the UC Small Farm Program, this online group is to complement the Agritourism Webinar Series covering practical topics for farms that operate some type of agritourism program. 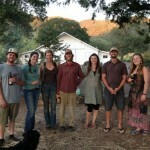 We are the newest generation of farmers, ranchers, chefs, artisans and sustainable food system advocates. With a passion for feeding our local communities, we come together to share skills, knowledge and drinks after a day in the field, pasture and milking barn. Founded by farmers for farmers, we cultivate an environment that supports every scale of healthy food production by collectively striving toward economic viability as well as the social networks necessary to attract, cultivate and sustain a new generation ready to work the land. This group seeks to facilitate a discussion about cooperation among farmers and the possibilities for creation of cooperative enterprises. Welcome all Central Coast Farmers! Including, Santa Cruz, Pescadero, Half Moon Bay, Watsonville, Aptos, & Monterey. 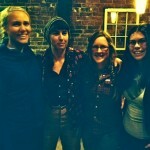 New farmers, old farmers, organic, interns…etc. Lets help each other out in becoming successful farmers with integrity! 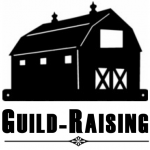 A group for all of the people who are organizing Farmers Guilds in their community– or those who want to find out how! Group for Sunol AgPark Farmers. This group is for AgPark farmers, their workers/volunteers, and SAGE/AgPark partners. 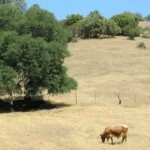 Eligible members are ranchers in San Benito County or adjacent areas (e.g. southern Monterey County, southern Santa Clara County, western Fresno/Merced counties). Ranchers of all experience levels welcome. Interested San Benito farmers are also welcome. This group is moderated by the San Benito Working Landscapes Group. Interested in promoting organic growers in Texas. 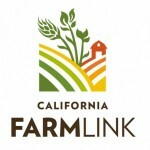 This group is for anyone interested in organic and sustainable agriculture in Southern California. I get envious when I see all the great activity going to the north and because I know there are great farmers and great farms down here in the Sunny Southern end of the state I thought this would be a great opportunity for us all to connect. Also, open to food service, distribution, retail, advocates and others. 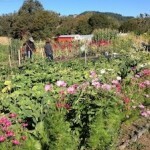 An online group for members and friends of the new Contra Costa Farmers Guild, a group serving farmers in Contra Costa County. 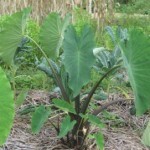 We are a group of farmers and gardeners from the Island of Hawaii. Many of us belong to the Hawaii Public Seed Initiative. We strive to save seed from crops which do well in the various climate niches of Hawaii and share our seed, propagating material and knowledge with other avid farmers and gardeners. 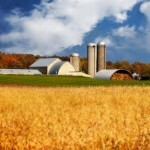 Farm and Ranch insurance packages including crop, livestock, farm equipment, buildings, and home. A group of Humboldt Farmers who meet once a month to gather, socialize, network, share ideas/skills, and build strength, growth, and support in the agricultural community. 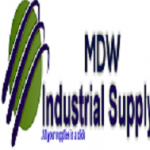 MDW Industrial Supply is the best supplier & distributers of the products like Brighton Best, Bolts, nuts and washers etc. Buy the top quality Brighton Best Fastener from our website at affordable price.